Continue reading to learn how your Troy dentist at Mosaic Dental can help you avoid gum disease through dental cleanings and other types of preventative dentistry. Dr. Kelly M. Giera DDS at Mosaic Dental is dedicated to helping patients maintain healthy smiles by offering teeth cleanings and other preventative dentistry services. 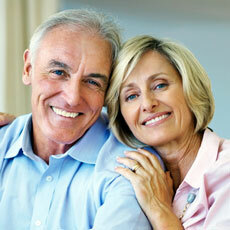 To schedule an appointment with our dentist in Troy MI, call (248) 528-2270.